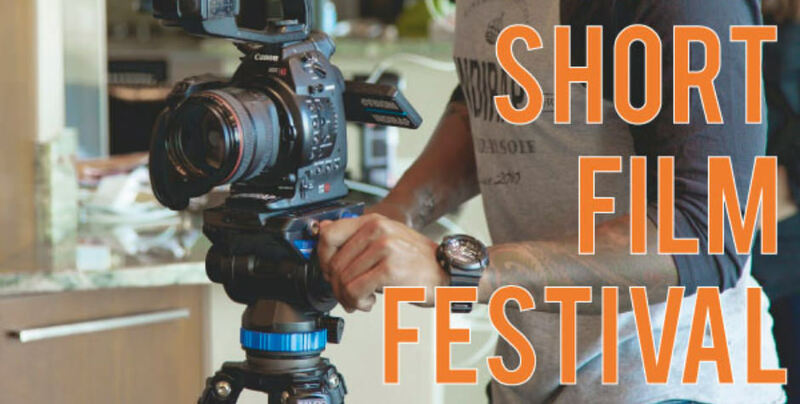 Hailed as the finest showcase of UK independent films, the London Short Film Festival enters its 15th year and is now accepting international submissions. Curtains open on 12 January and run through until 21 January this year. Films addicts can enjoy dramas, comedies, documentaries, animations, low-budget shorts and experimental works. Don’t miss your chance to enjoy short film screenings from emerging filmmakers and attend industry events in independent cinemas and venues across London. Breaking into the film industry is much harder than it seems. The London Short Film Festival has showcased the very best of the country’s unbridled talent for 14 years and this year promises to be no exception. From film buffs to complete amateurs, The London Short Film Festival has something for everyone. Kicking off the festival is a screening of ‘WE DARE TO FAIL: 15 Years of LSFF’ by BAFTA winners Simon Ellis, Joe Lawlor and Christine Molloy (The Desperate Optimists) and is hosted on stage by LSFF co-founders Philip Ilson and Kate Taylor. This is an outstanding compilation of past short films screened at The London Short Film Festival. You can see ‘WE DARE TO FAIL: 15 Years of LSFF’ at the ICA theatre located on The Mall SW1Y 5AH. The London Short Film Festival promises to be a delight for all film connoisseurs. As you can imagine, this event is very popular and tickets are selling out fast. If you intend to visit our capital city, please plan ahead. Why not enjoy the late show and avoid the drive home? Accommodation at this time of year is in high demand. B+B Belgravia is perfectly located with quick access routes to all the fun. Contact us today to arrange your booking.